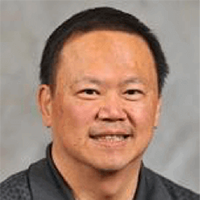 Dr. Bernard Wong-On-Wing is a professor in the Department of Accounting. He earned his Ph.D. in accounting from Arizona State University. Dr. Wong-On-Wing’s accounting expertise is in the areas of judgment and decision-making processes and managerial/cost accounting. He is a member of the American Accounting Association. Dr. Wong-On-Wing is a director of the faculty-led Business in China Program and an editorial board member of Advances in Accounting.